With Nvidia’s line of Fermi-based products still realistically at least two months away, AMD is pushing hard to get the most out of its current monopoly on DirectX 11 products while it still has the market to itself. With next week’s release of Windows 7 and the imminent release of the first DirectX 11 titles, the interest levels are sure to start ramping up. 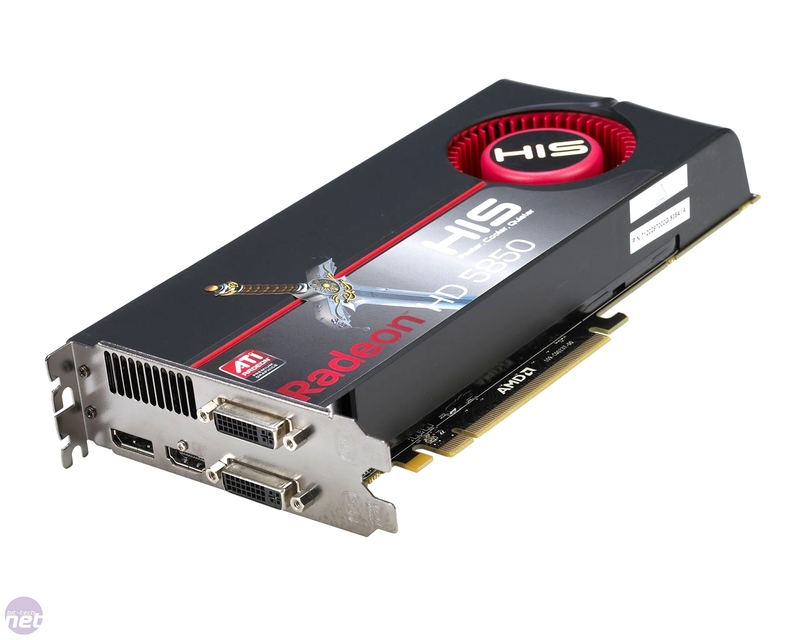 We’ve already seen what AMD can do at the bleeding edge with its Cypress GPU in the Radeon HD 5870, which is the most powerful single GPU graphics card currently available, matching or surpassing both of last generation’s dual GPU cards in almost every test. 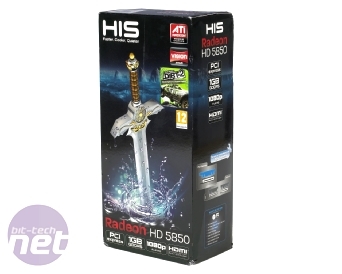 In addition, we've seen what AMD is offering at the low end with the £120 Radeon HD 5770 offering users a more affordable entry point into the world of DirectX 11 computing, despite not quite matching competing DirectX 10 cards for pure horsepower. There's also the 5750 - a sub-£100 part that could be great for home theatre users wanting to do a bit of gaming. We'll be reviewing this card in due course. Completing AMD's quartet of DirectX 11 cards then is the Radeon HD 5850, a cut down version of the HD 5870 that still offers a considerable amount of performance. 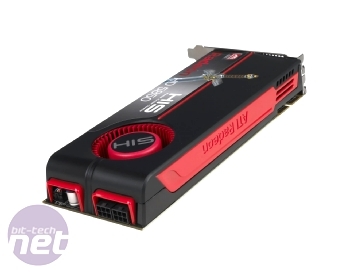 AMD has priced the card very competitively too and after being unable to rival the single GPU performance of the GTX 285 with the 4800 series, Nvidia’s current high end card is undoubtedly the target of the Radeon HD 5850’s aggressive price point. 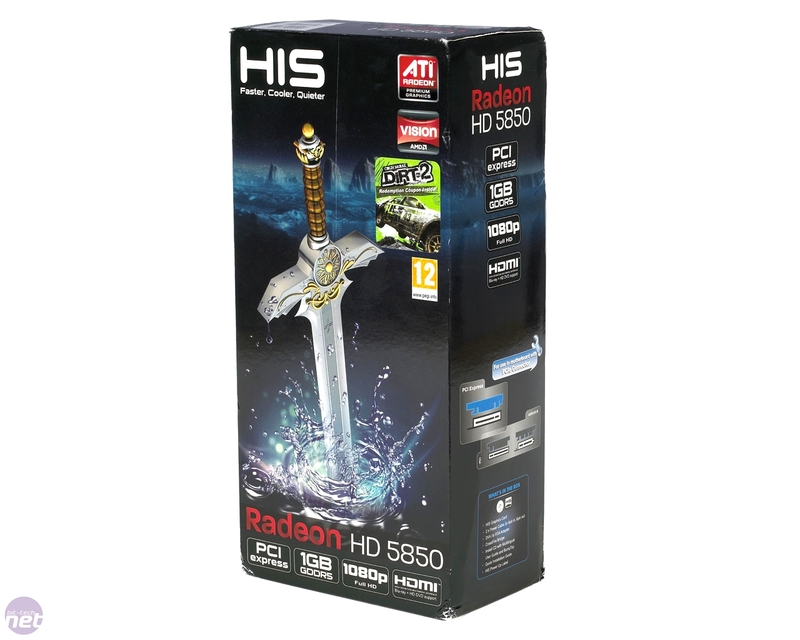 Considering the HD 5850 is priced some £70 to £100 cheaper than the top end Radeon HD 5870, there are surprisingly few differences between the two cards on paper, with the HD 5850 retaining more than a few of the 5870’s qualities. Both cards share the same 256-bit memory interface with the same 1GB of GDDR5, although the HD 5850’s memory runs 200MHz (800MHz effective) slower than the HD 5870’s at 1GHz (4GHz effective), dropping memory bandwidth from 153.6GB/sec to 128GB/sec as a result – still an enormous amount by any means and more than twice the memory bandwidth of the HD 4850! The key differences between the HD 5870 and HD 5850 though are in the Cypress GPU itself. The HD 5850’s GPU sports two less SIMD cores (and as such eight fewer texture units), a relative reduction in stream processors of 7.5 percent from 1,600 to 1,440. The core clock speed itself has been decreased as well from 850MHz to 725MHz, a drop of some 14 percent. However, the number of ROPs remains the same at 32, meaning the card can still write 32 pixels per clock with colour or 128 pixels per clock with only Z/Stencil information. These differences reduce the card’s theoretical peak compute output from 2.72 teraFLOPS (5870) to 2.09 terraFLOPS (5850), a relative reduction of a little over 23 percent. 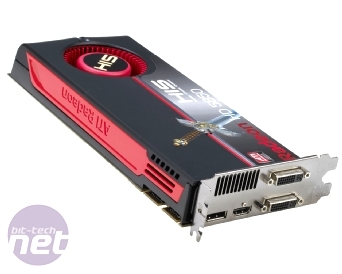 As the HD 5850 sports a cut down GPU, the card’s design itself has been slimmed down too. The PCB has been shrunken from the HD 5870’s 11in to a more case friendly 9in, although the soon to become iconic "batmobile" cooler design has been retained (albeit in a smaller guise). The intake ports on the right hand side of the card have been repurposed and now house the card’s two six pin PCI-E power connectors, which means that the card isn't all that much smaller than the 5870 when you factor in power connectors. However, the paddle fan still pleasingly exhausts most of the hot air directly out of the rear of the card, but some does escape out the top edge hte shroud into the chassis - it's a fairly minimal amount, though. 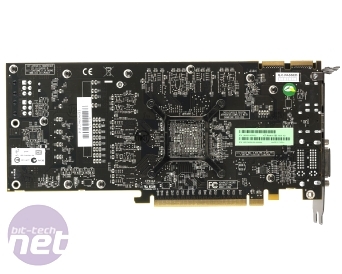 Click to enlarge - The faux ventilation holes in the card's shroud now house the PCI-E power connectors. 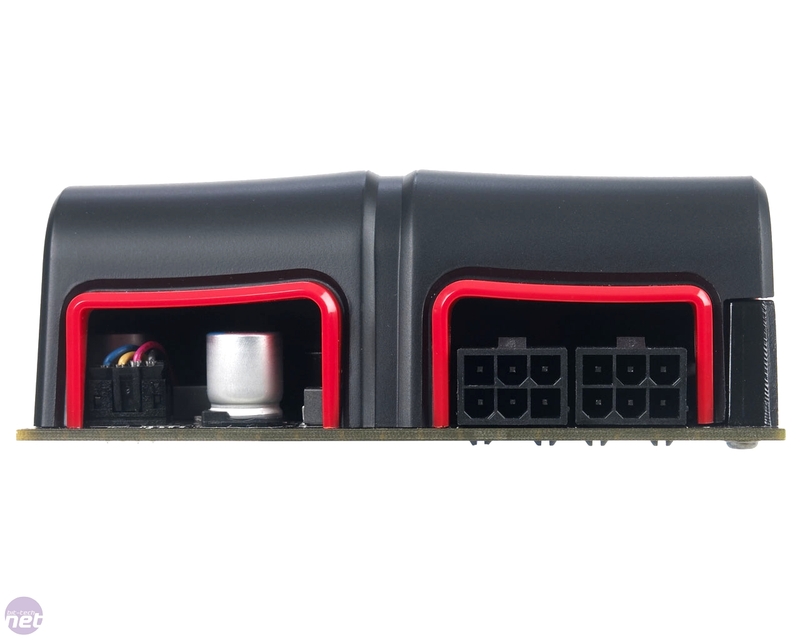 Speaking of the rear IO, the HD 5850 also sports the same connectivity options as the Radeon HD 5870, with dual dual-link DVI, HDMI and DisplayPort connections. Like the 5870, you can only use three outputs concurrently because of the way AMD has architected the display engine in Cypress. 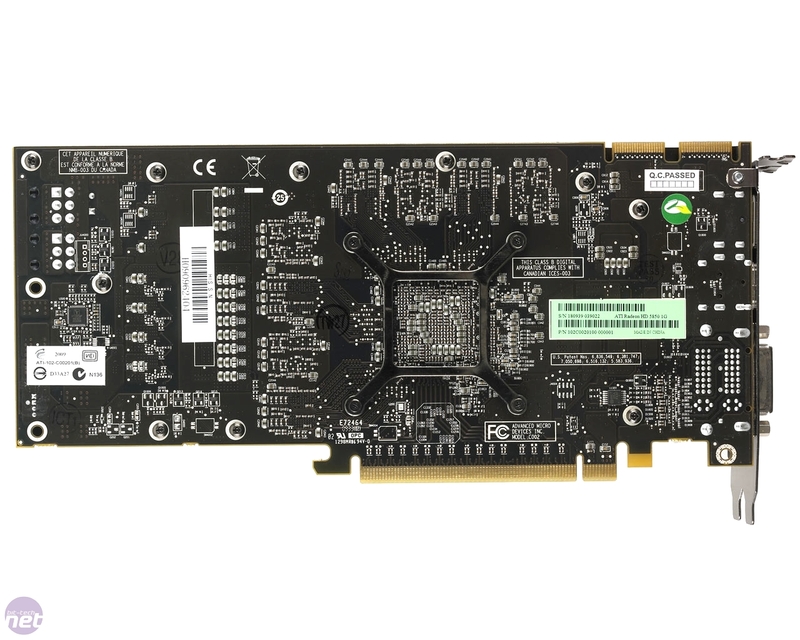 Of course, we've only scratched the surface in regards to the intricacies of the Cypress GPU here - for a whole lot more detail, check out Tim's architecture analysis. The HIS card we’re looking at today comes with a fairly standard bundle when compared to the other offerings from competing board partners, with the standout inclusion being a Steam redemption code for Colin McRae Dirt 2, set to become the first DirectX 11 game when it’s released in December. 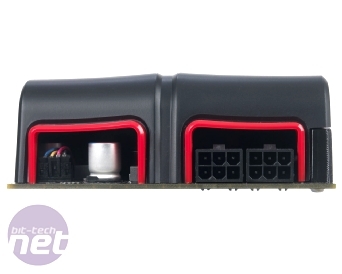 Also included in the bundle are two dual Molex to PCI-E connectors for legacy PSU compatibility, a CrossFire bridge should you choose to add a second card at a later date, a DVI to VGA adapter and the usual driver disc and quick start guide. Bar the welcome inclusion of Dirt 2 it's not the most opulent bundle, but it's certainly functional and comes with full legacy support for those with older PSUs and monitors. HIS now offers just a two year limited warranty on all of its products that covers parts and labour. During the first year, this warranty is held with the retailer where you purchased the card and the remaining year is handled directly by the manufacturer. 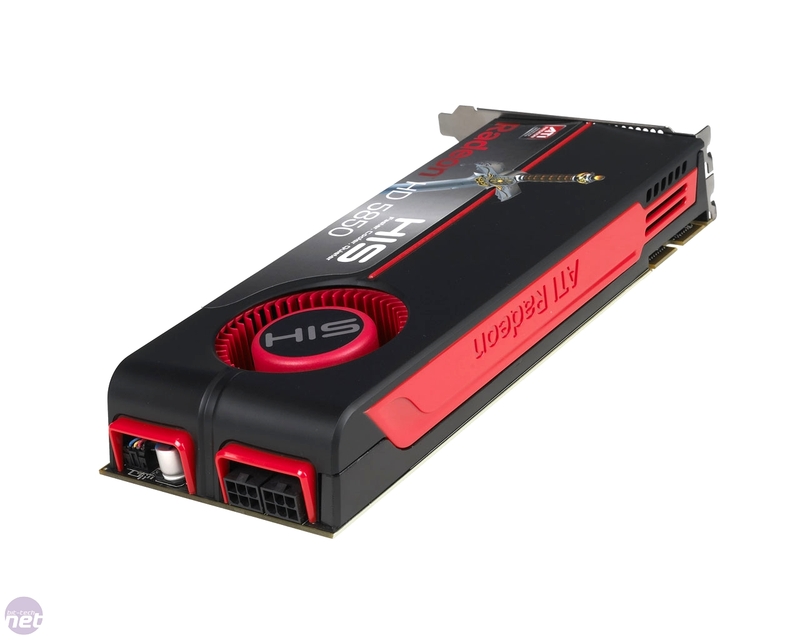 While this is better than the standard twelve month warranty you;re legally entitled to, other manufacturers like Sapphire do offer up to three years warranty on ATI graphics cards.